Most bus operators, with the exception of some major route bus operators, take bookings to transport groups of people to and from various events. 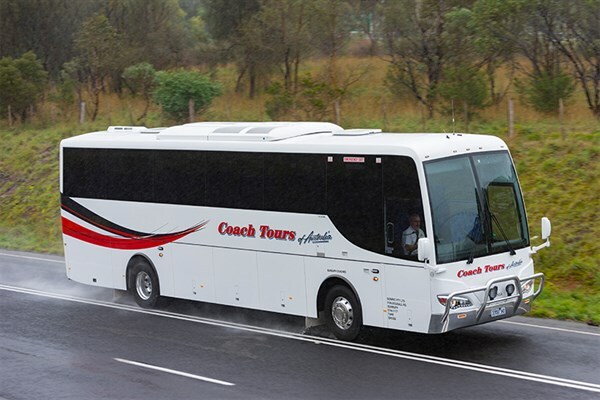 Coach tours are the backbone of many bus operations and so those in the market for a new one need to be sure they can rely on the vehicle, especially if it is used for long-haul journeys. Passenger comfort is a must, but so too is reliability and the comfort of the driver. When you are running coaches in outback Australia, you need reliability. So you would expect the pairing of a body manufacturer which has been in business for 125 years, and a chassis brand that’s been around for four decades, should fit the bill. 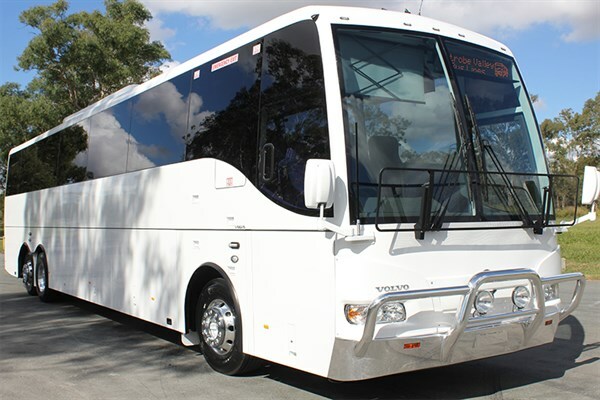 That collective experience was presumably a key factor behind the purchase of this aerodynamic coach by Alice Springs operator On Tour NT. So too would have been Iveco’s extensive dealership network in Australia, including Alice Springs; and Irizar’s pledge that if need be, technicians and parts are only a flight away from its new headquarters in Melbourne. With big distances in mind, this coach is also specced up with 1000 litres worth of fuel tanks. We recently drove the Eurorider i6 from Irizar HQ at Hallam in Melbourne’s south-east, along the Princes Freeway to Nar Nar Goon, along a rough secondary road to Koo-wee-rup, then along the Gippsland Highway home via Tooradin on Western Port Bay. It was the sort of flat terrain that this coach will be traversing in the Centre, and if our short trip is anything to go by, drivers and passengers are in for a treat. This beautiful Volvo B11R coach is one of about 50 units a year built by Coach Design. It’s been commissioned by Latrobe Valley Bus Lines for a V/Line rail contract in Victoria’s south-east. A new fibreglass bulkhead above the driver is one of the new features in this luxury coach. The bulkhead involved five supplier companies to produce, but from now on will save a huge amount of time in the bus build process. 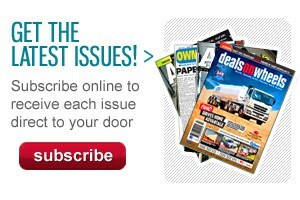 It also removes the problem of water damage to fabric caused by replacement windscreen leaks. Another recent development isn’t noticeable until it is pointed out. That’s the slightly curved underside of the luggage racks, which does subconsciously help give the interior a more modern look. 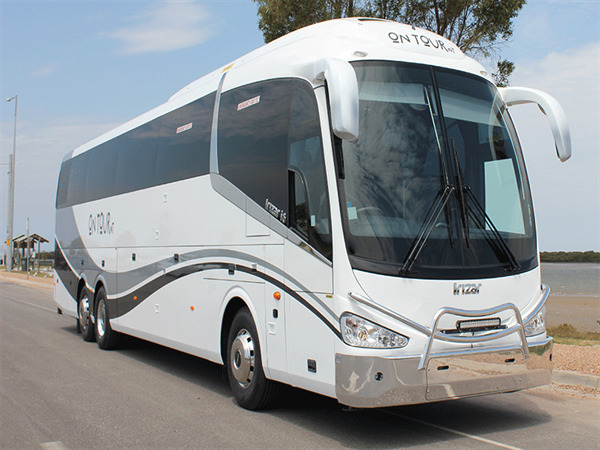 More info: Volvo B11R Coach review (and watch the video). Famous Australian brand Denning couldn’t get a better ambassador than one of its owner-driver customers, Scott Houlahan. 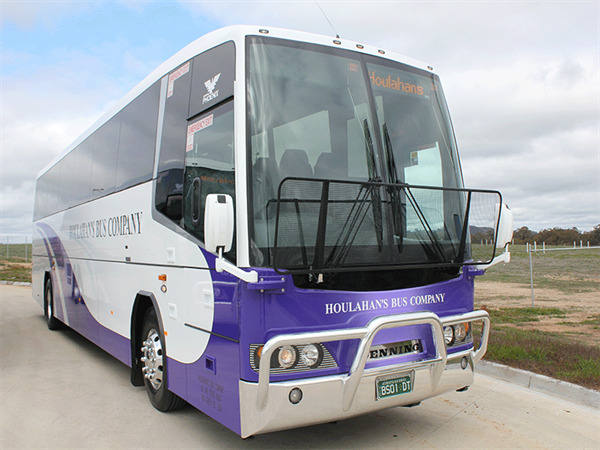 Houlahan recently forked out half a million dollars for his pride and joy, a 61-seat toileted Denning Phoenix with 9-litre Cummins engine and 6-speed fully automatic Allison transmission. "It’s just a beautiful bus to drive, it looks great and their finish is absolutely amazing," Houlahan says. Houlahan is so happy with his new acquisition that he contacted ABC suggesting we take it for a review drive. We did, and came away almost as impressed. 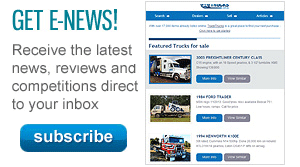 More info: Denning Phoenix review (and watch the video). Frank Trawn has racked up 30 years driving coaches in 2016, so he knows a thing or two about how a big bus should perform on the road. Frank was an auto electrician and diesel mechanic before hitting the highway, so he also knows a lot about mechanical matters. Scania and body builder Coach Design will therefore be pleased when they read what he thinks about his new baby, this 12.5 metre 48-seater 4x2 luxury coach, the latest acquisition for Frank’s employer, Melbourne’s Sunbury Bus Service. "I call it the sports coach," Frank says. "It’s a great thing. 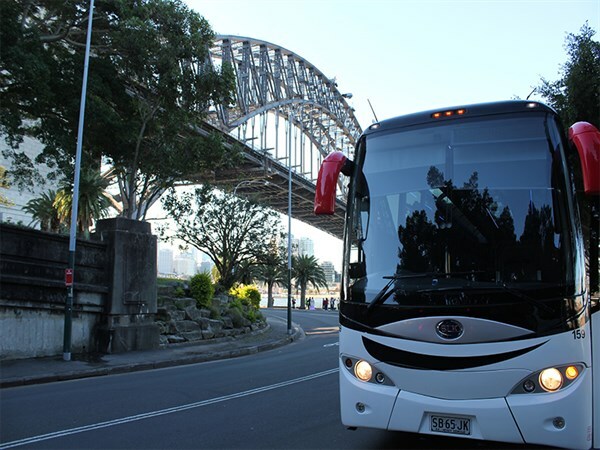 "I’ve had five brand new coaches over the 30 year period and this one is streets ahead. "It’s a pleasure to drive. The steering is very direct and light without being too light, and it rides quite smoothly, particularly for a single axle coach. Big Australia and AAT Kings is running two glass-roofed Bonluck coaches. The new Star Gazer, is based on the Chinese manufacturer’s President 3 dual axle model — the big difference being a tinted glass sightseeing roof. The power provided by the 11-litre Cummins engine, which pushes out 440hp (323kW) and 2,100Nm of torque, is plentiful. With independent front suspension and an Isri 6860/875 air seat with integrated belt, it’s also comfortable for the driver of course. The unavoidable downside of having a glass roof is not being able to have the air-conditioning unit on the roof, so this does take up room in the luggage bin. More info: Bonluck Star Gazer review (and watch the video).